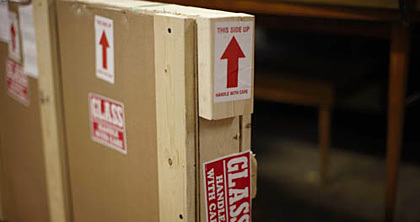 We handle local deliveries and assist you with transporting pieces throughout the U.S. and abroad. Plus, we offer short- and long-term storage in our secure warehouse. Please contact us for more information or specific estimates.